Hi everyone! I thought I'd share some highlights of possibly the best event I've been to, so far. 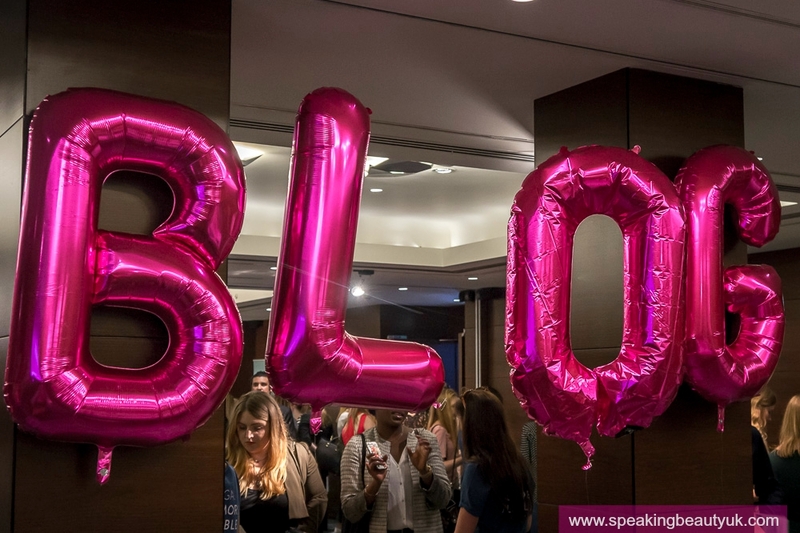 #BloggersFestival is organised by the lovely blogger Scarlett Dixon (from Scarlett London). The venue was the very sophisticated Conrad Hotel, in Central London, by St James' Park. Beautiful place and there were around 200+ bloggers attending. So as you can imagine, the atmosphere was very fun and vibrant. I was accompanied by my great friend Alina (from Beauty with Charm) and Alexandra (from GlamO'Clock), who I had the pleasure to meet in person for the first time at the event. We had been "virtual friends" for quite a while and have supported each other's blogs from the start. So it was great to see her and also some other familiar faces. I love that I now go to events and recognise lots of bloggers I follow and have met previously. Unfortunately, the event was a bit rushed so I didn't get to speak to as many people as I would have liked to. 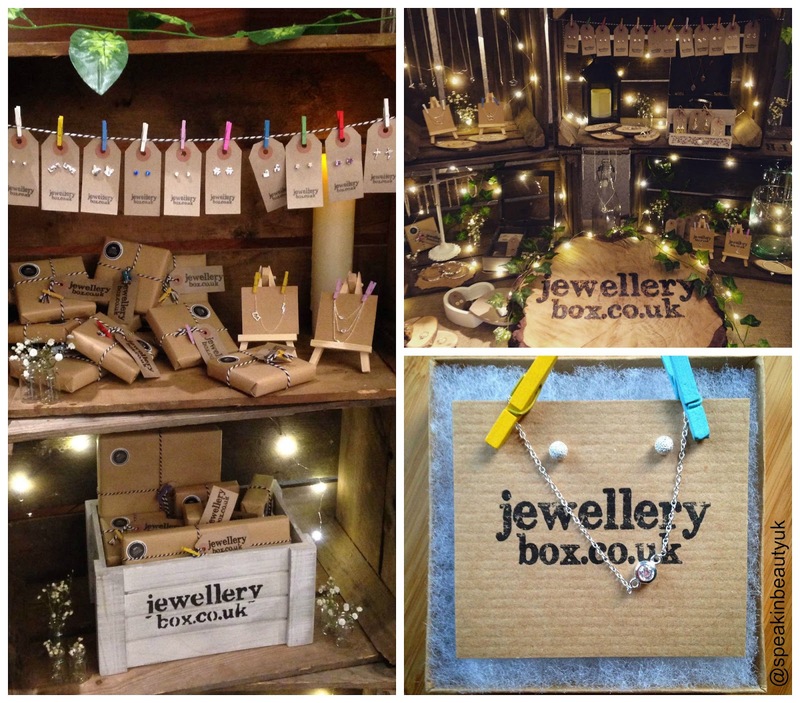 It's unbelievable how time flies when you're jumping from stand to stand, joining Twitter and Instagram competitions and just generally getting to know the brands and their products. Only as I was about to leave, I realised I didn't even enjoy the nibbles and drinks properly. lol But I had such a great time. Another brand I was very excited to talk to was The Perfume Shop. 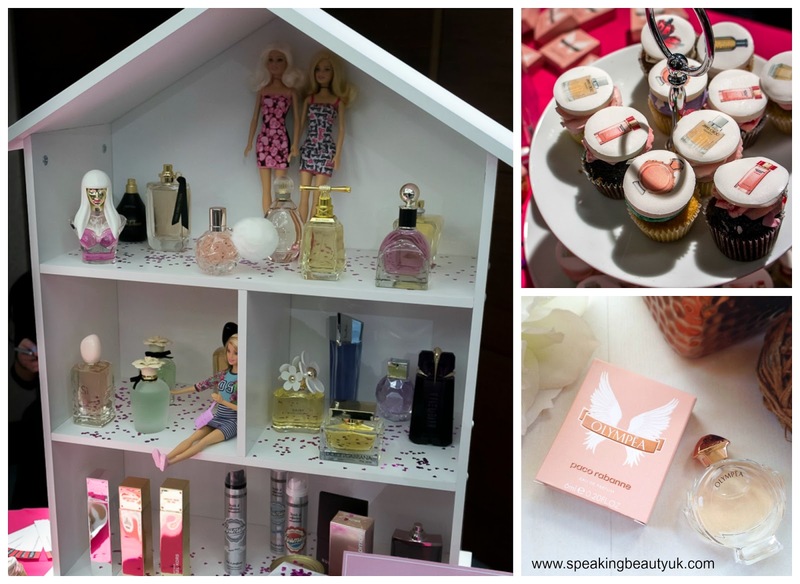 They had a very fun Barbie House type of stand, filled with their most popular fragrances and latest releases, as well as some adorable perfume decorated cupcakes (which sadly I didn't get to try). It was hard to choose a favourite but I instantly fell in love with the new Jimmy Choo Illicit and the Paco Rabanne Olympēa, which was kindly gifted to us, in a very cute and generous sample sized bottle. I actually love it so much I might have to purchase the full size, once the sample is over. We also got to chat to Nanshy, another brand I had seen online but hadn't tried yet. Their brushes seem like great quality and their gift sets are beautiful. We were given an eyeliner brush but I'd definitely love to explore more of their products. 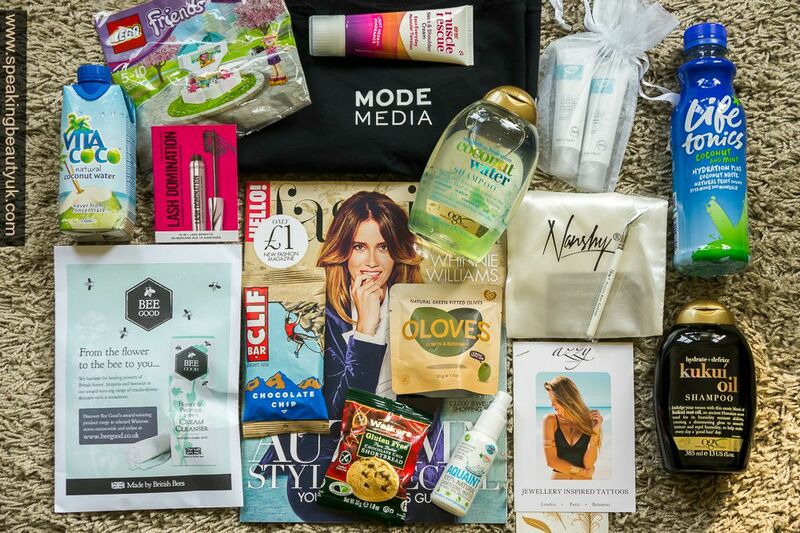 It was also great to speak to Mode Media and find out more about their work and how they help connect brands with bloggers and potentially help us make money from our blogs. 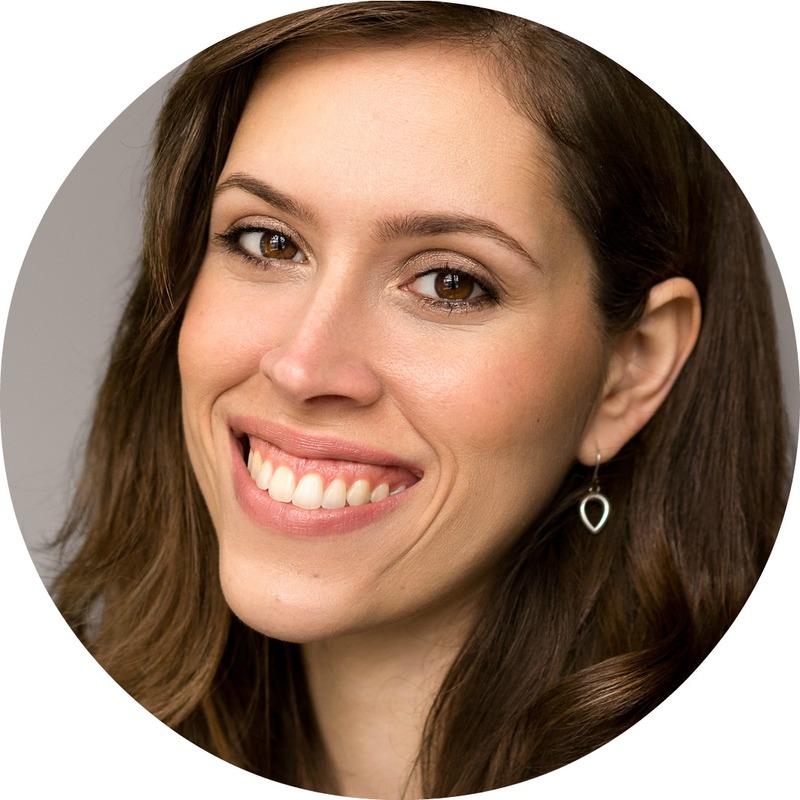 They work with famous Bloggers/YouTubers, such as Fleur de Force, Zoella, Tanya Burr, In The Frow, etc. 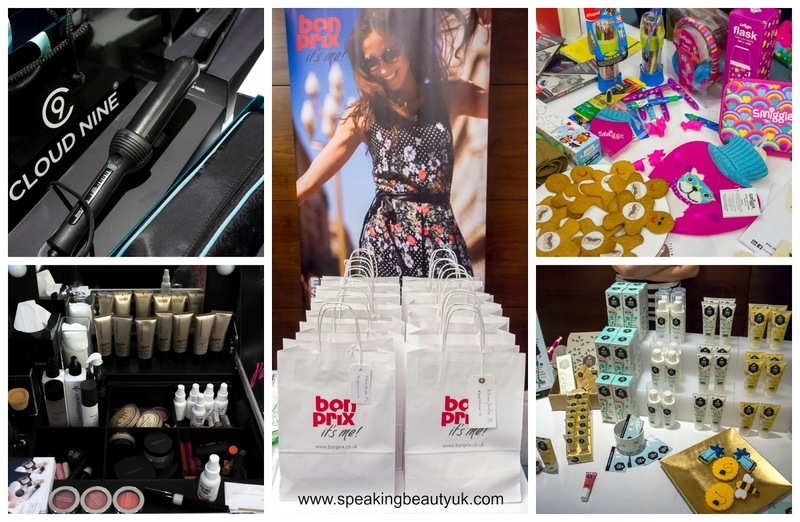 Amongst the other brands participating at the event were bareMinerals, Cloud Nine, SimplyBe, Lego, Bee Good, Bonprix, browhaus, Toad Diaries, Brodie & Stone, Yours Truly Organics, yoogaia, The Body Art Professional, Bravura London, Exuviance, Grace Foods, Filo, Minimum & Taisir Gibreel. Such an awesome event and apart from individual goodies we received from some stands, we also left with a goody bag filled with products from all the other brands involved.